Promotional activity is all about creating “Impressions”. Impression is the term we marketeers give to any promotional activity be it print media, radio, TV or digital. 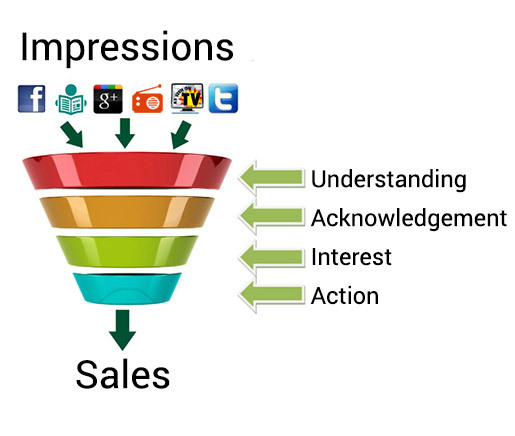 The more impressions you can create, the more sales you’ll achieve. We will use our marketing expertise, industry knowledge and media buying power to help you get the greatest number of Impression opportunities for your budget. We have teamed up with a number of media suppliers in order to offer our clients a specialised and EXCLUSIVE opportunity to allow themselves better rates, better coverage and better returns on a range of mediums. Including: print, digital, radio, TV, social media, POS and content marketing. Paul Hopkins and myself (Phil Pugh) will be rowing the Atlantic in the Talisker Row Race in December 2019 and decided we needed assistance in both Marketing and PR to help us achieve the funds we need for both our Charities and our Race costs. Angus has helped us to achieve levels of both especially PR that alone we certainly wouldn’t have been able to reach. Angus has a unique approach to Marketing and PR coupled with a detailed knowledge from both a practical and theoretic view point. Angus has a wide contact base so bringing all these elements and skills has enabled us to ‘get noticed’ and undoubtedly move us towards our target. We couldn’t praise Angus high enough and thank him for his professionalism and skills and have no reservation in recommending Angus and Impression Marketing for all PR and Marketing needs. I first met Angus Long in 2002 when he worked for a major healthcare company. Since then he has become a trusted friend and advisor to our national disability publication, Ability Needs. 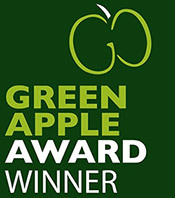 Angus was also instrumental in the negotiations when Ability Needs was accepted for national distribution by Tesco and ASDA in 2004. Angus and Impression write a number of regular articles and provide additional content for Ability Needs. The content is always fresh, relevant and engaging to our readers. The Getting to Know You interviews, in particular, have proven to be very popular since they were first introduced as a regular feature. Sourcing accurate information for good quality and engaging articles is not always easy for many publications and I would thoroughly recommend Impressive Marketing to any business seeking sales, marketing and PR services. Public sector contracts represent the vast majority of our business. 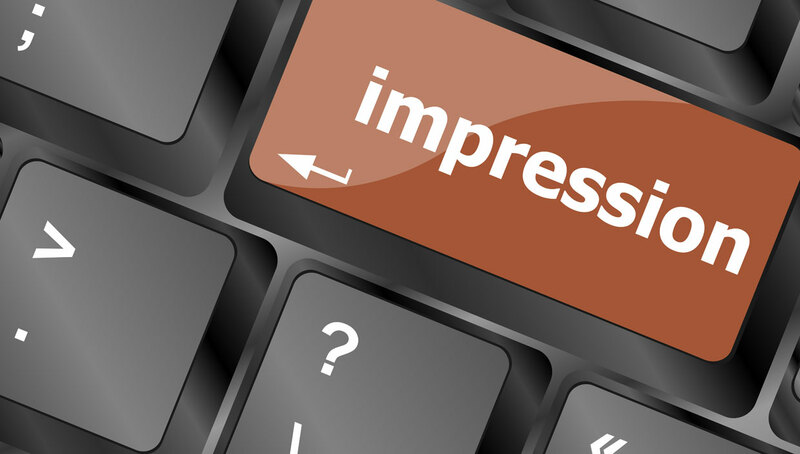 The advice and support provided by Impression Marketing has proved invaluable. We regularly seek advice from them on a number of public contract issues and engage them to assist with various major tender submissions with great success.